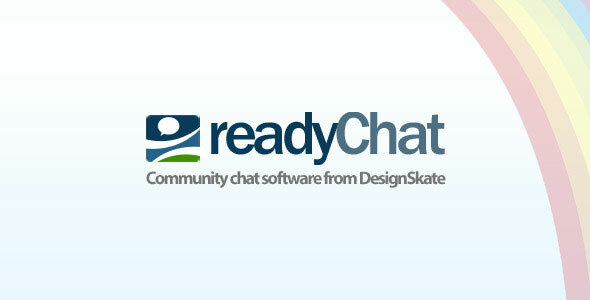 readyChat is a chat product from DesignSkate. Greatly improving upon our previous product â€œmoChatâ€. readyChat is more optimized, smoother and enjoyable for both the administrator and the user.